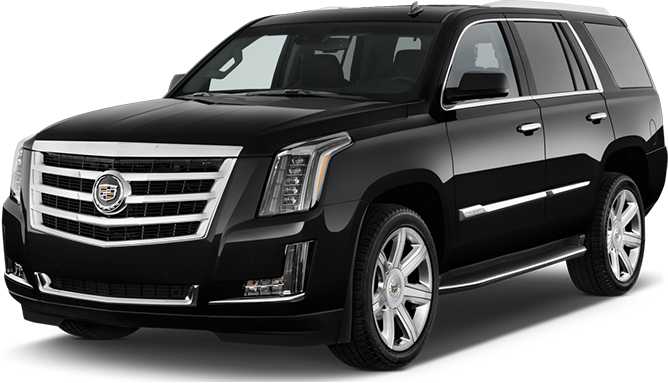 Mont Blac Executive Car Service is a Private Car Transportation company that caters to the Downtown Metropolis and surrounding Los Angeles area, specializing in airport transfers, private events, high-end clientele and the corporate elite. Join us in allowing us to cater to your luxury, private transportation needs. At Mont Blac Executive Car Service, we provide world-wide reputable transportation services and concierge services for a full range of clients. For our transportation, unlike some of our competitors, we stick to our quoted rates with no hidden fees as well as no surge pricing. Always catch your flight on time in any major city world-wide with the dependability of Mont Blac Executive Car Service. Our time record is exceptional. We specialize in Meet & Greet Airport Pickups to ensure the best customer service after a long flight. Your personal chauffeur will wait as you board off the plane to assist you with your bags back to the car. An effective method to get where you need to go in luxurious comfort and style in your home city or even away on travel. Our services are available in major citites world-wide. Ideal for a business meeting, night out on the town or a private event. Your private chauffeur will be on standby for your every transportation need.